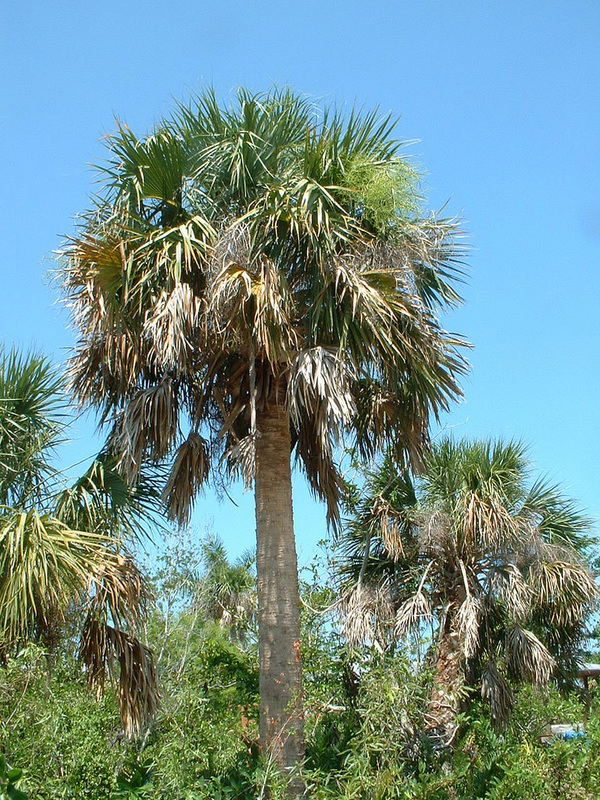 Cabbage palm tree (sabal palmetto); photo by Kerry Wixted on Flickr (noncommercial use permitted with attribution). 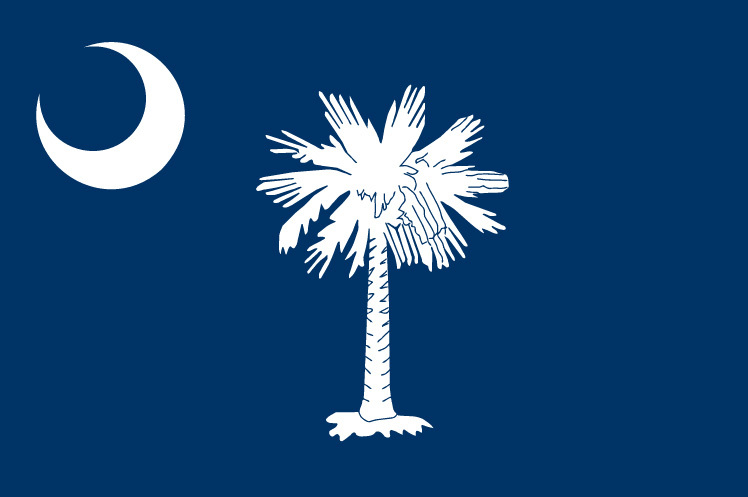 Sabal palmetto (commonly called cabbage palm) is a familiar symbol of South Carolina - in fact it's nickname is The Palmetto State. 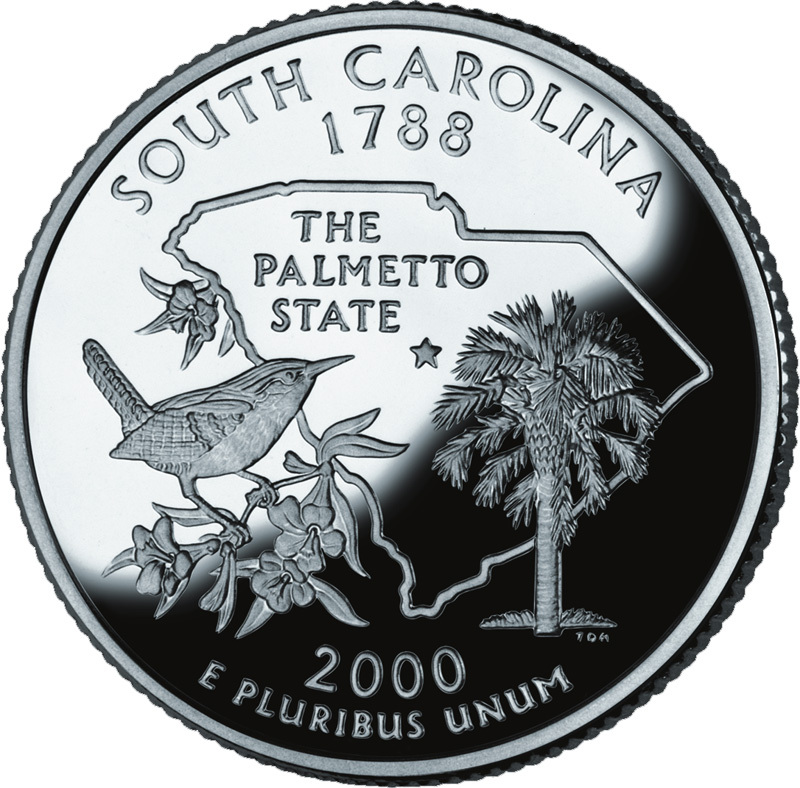 The sabal palmetto is also featured on the state flag, the great seal, and the U.S. Mint's bicentennial commemorative quarter for South Carolina. 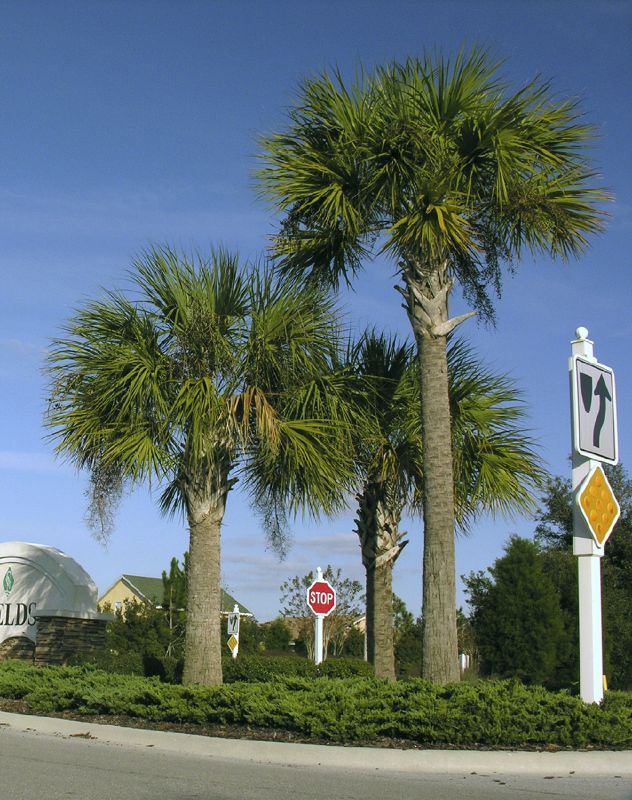 Sabal palmetto trees; photo by Kahlil on Flickr (noncommercial use permitted with attribution / share alike). 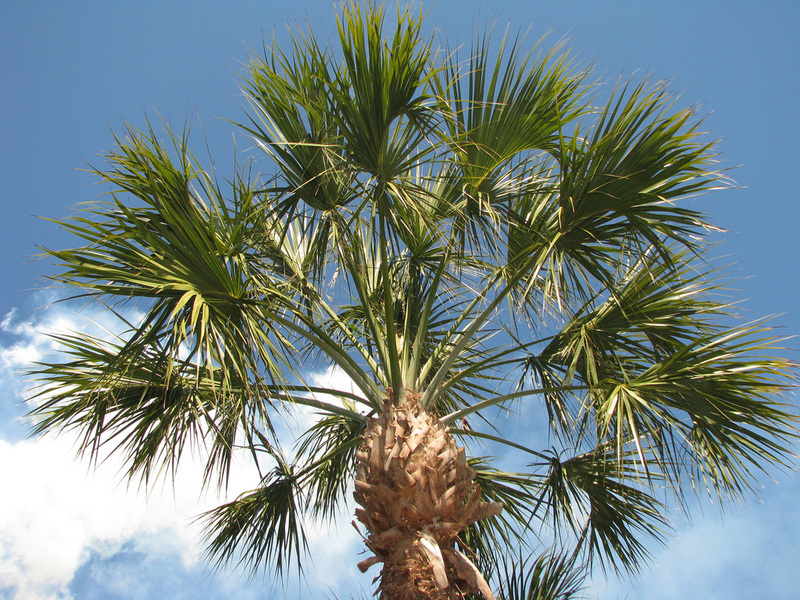 Cabbage palm tree (sabal palmetto); photo by Jenny Evans on Flickr (noncommercial use permitted with attribution).